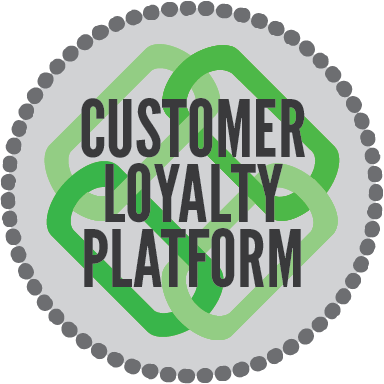 Loyalty Bound® offers Inbound Marketing Services that promote your business, and a Customer Loyalty Platform that will keep your customers coming back again and again. We provide custom plans that walk you step-by-step through SEO, blogging, website design, and marketing campaigns – with our support to help you every step of the way. Inbound Marketing is today and certainly the future – and it’s how customers and clients are truly engaged. 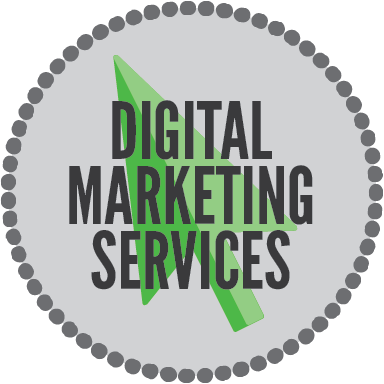 Let us work with you to develop a marketing strategy that works for your business. A marketing strategy is an essential roadmap that integrates your company’s goals, policies, and customer base into a comprehensive blueprint designed to achieve success. Whether you’re completely new to marketing or rather experienced, our PEER Strategy will help you achieve maximum ROI for all of your marketing efforts.